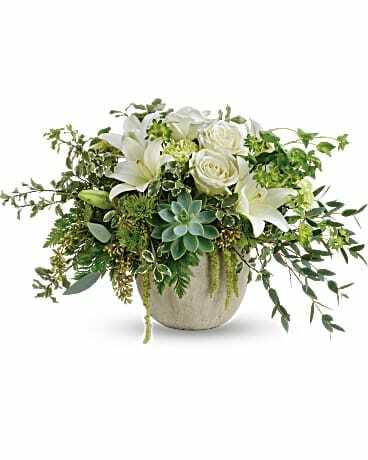 Synonymous with nature and the perfect complement to any other bloom, the color green represents health, resilience, good fortune and youth. 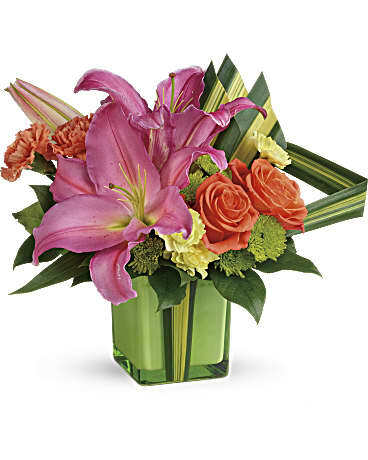 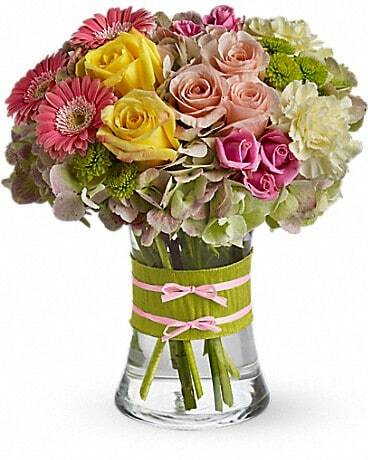 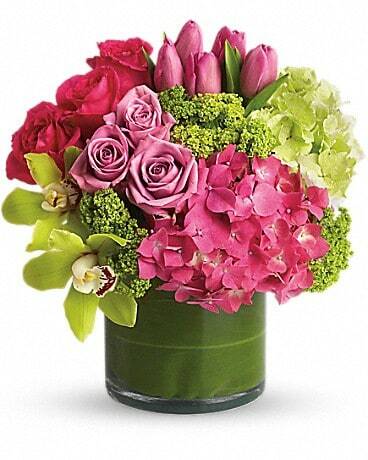 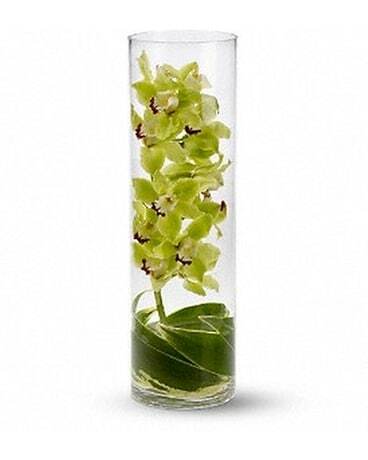 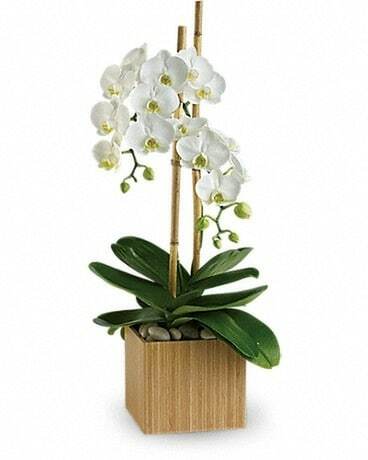 Green flowers send a message of optimism and renewal, of eco-friendly brilliance. 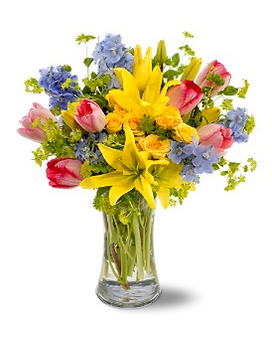 We deliver only the freshest farm-grown flowers and sometime appropriate substitutions of flowers have to be made due to seasonal availability. 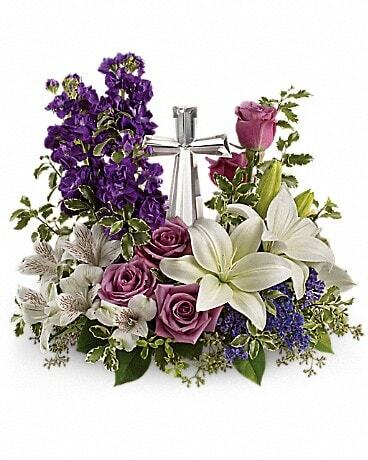 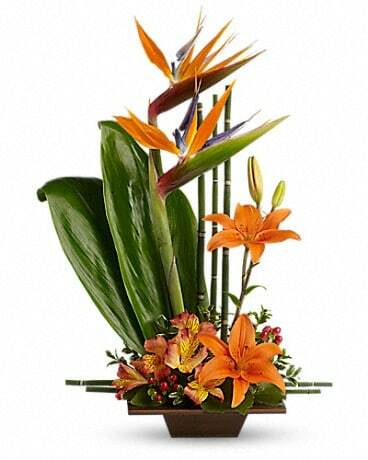 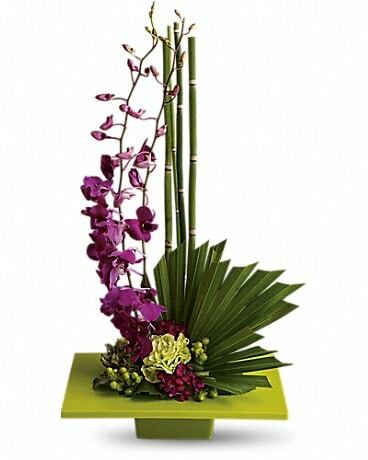 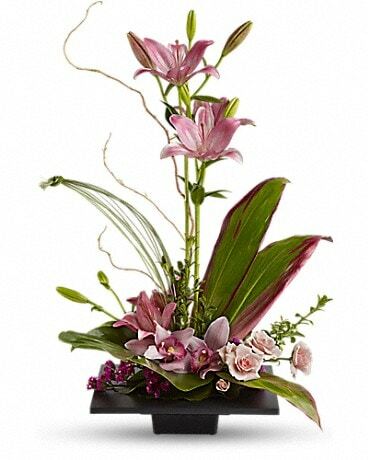 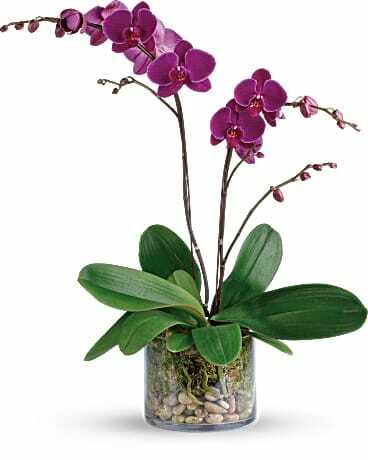 Our skillful designers will use flowers with a similar feel and keep the overall integrity of the design. 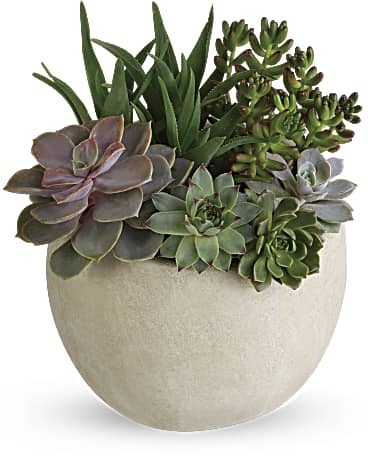 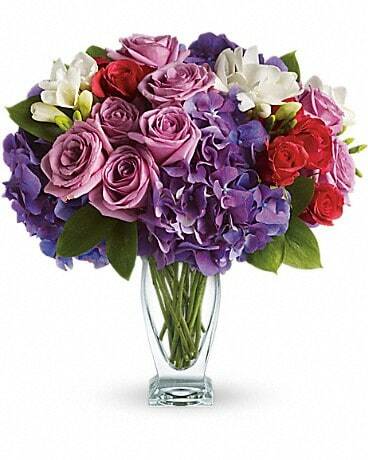 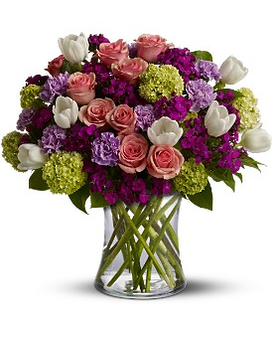 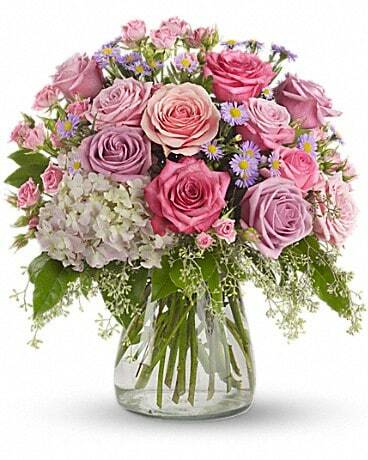 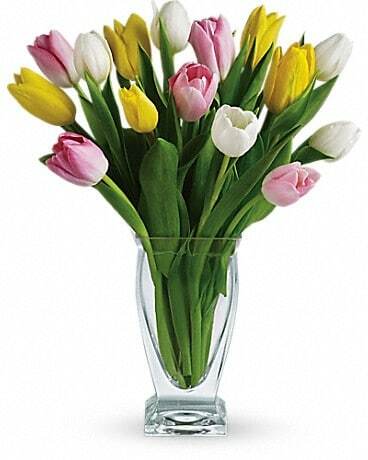 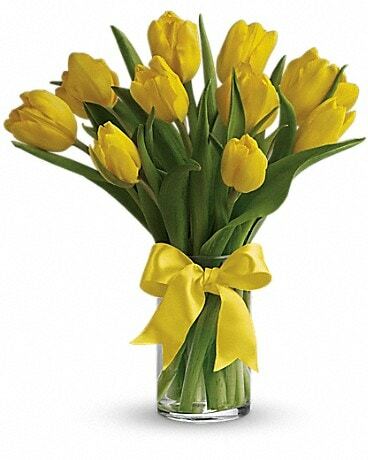 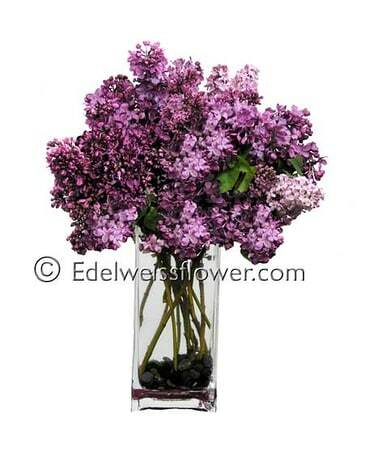 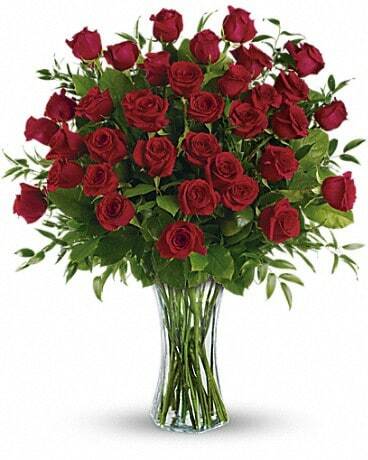 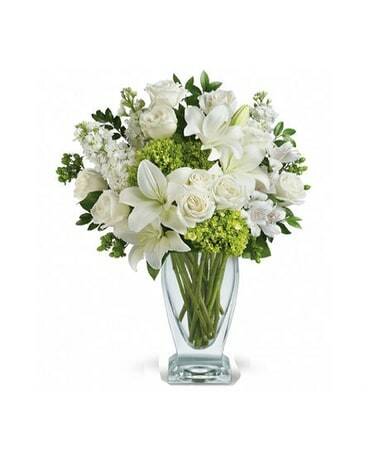 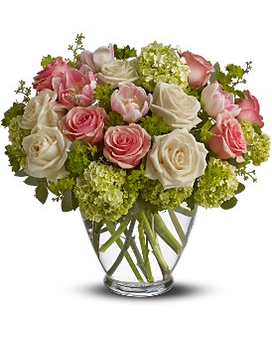 We take pride to source most of our flowers by locally-grown Californian farmers to have a lower carbon footprint.